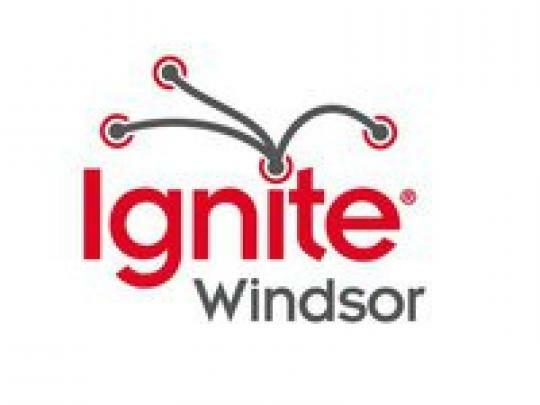 Following a very successful event in February, Ignite returns to Windsor this Wednesday night. Ignite Windsor invited ordinary Windsorites to put together a 5 minute presentation with 20 slides on anything that they are passionate about. Ignite will take place at Phog Lounge (157 University Avenue West) Wednesday evening with doors opening at 7:00 pm, a competition starts at 7:30 and the presentations begin at 8:00 pm. So if you missed the chance to sign up or can’t make it out Wednesday night, there just me be another in the near future!